Chile, the world’s No. 1 copper producer and one of the top lithium suppliers, is expected to attract about $65 billion in new mines and expansions over the next 20 years, the country’s minister of mining says. According to Aurora Williams, miners with operations in the country currently spend $20 billion on support services a year, so the government has set an ambitious goal of helping locals to become providers for the industry. Chile aims to form 250 world-class suppliers expected to export $10 billion by the end of the next decade. The target, she says, it to have 250 world-class suppliers providing innovative solutions around the world and exporting $10 billion by the end of the next decade. 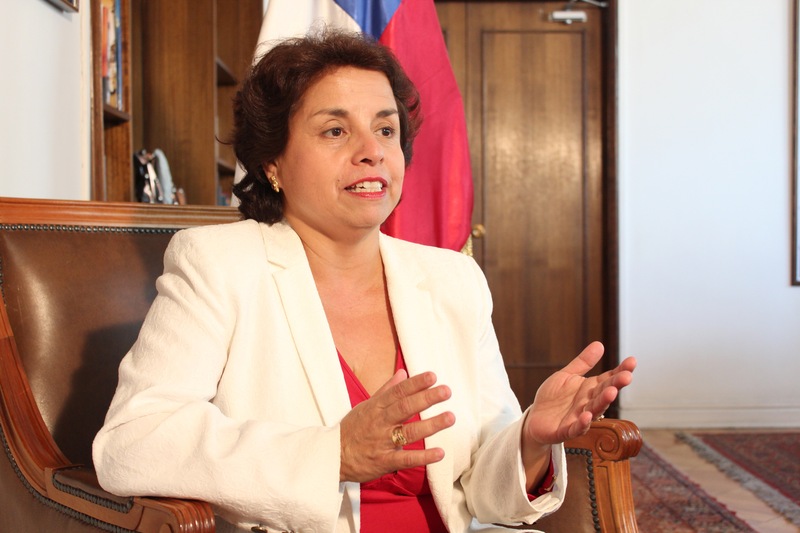 The minister says some the issues Chile needs to address include transitioning from open-pit to underground mining, improving the efficiency of smelters and refineries, mitigating mine tailings, boosting productivity and efficiency of mines, and enhancing the efficiency of mineral processing. The country, which holds half of the world’s most “economically extractable” reserves of lithium, climbed back up to the top ten global mining destinations the Fraser Institute, a Canadian think-tank, publishes each year. The nation now leads the list in Latin America and is in eight place worldwide.